Last weekend, I completed my second mentor certification class (1st re-certification) by The University of the South – School of Theology, Education for Ministry (EfM) program. It was an honor and pleasure to work with an inspired, generous, and talented group. I value this structured and carefully managed program – not the least because I have the opportunity to improve through specific feedback and advice from other experienced mentors. 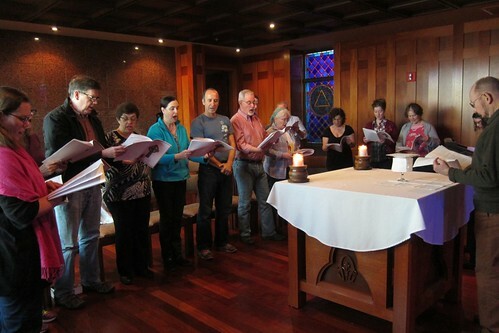 EfM is a unique certificate program of experiential theological education for laity under the direction of The School of Theology – University of the South. Since its founding in 1975, this international program has assisted more than 30,000 students in discovering how to respond to the call of Christian service. 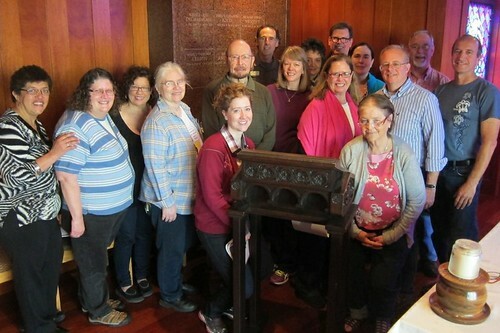 EfM helps students encounter the breadth and depth of the Christian tradition and bring it into conversation with their experiences of the world as they study, worship, and engage in theological reflection together. Mentoring is an art. The following list of competencies are like “paints and brushes” that allow the art to flourish. These basic competencies help mentors and trainers to discern and evaluate mentor effectiveness. Each mentor is rated by the mentor trainer in each competency as “not observed” or “needs improvement” or “proficient”.